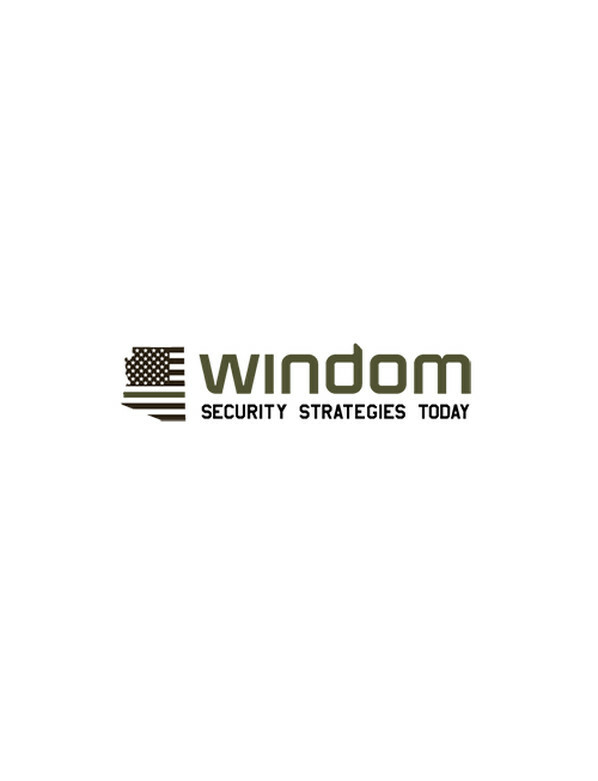 Windom delivers quality-driven, highly-trained, professional security specialists and guards assigned to specific sectors to ensure seamless integrations. We do not believe that there is one security professional trained for every job. Instead we train specifically for the jobs we aim to receive and after we are contracted we train again. 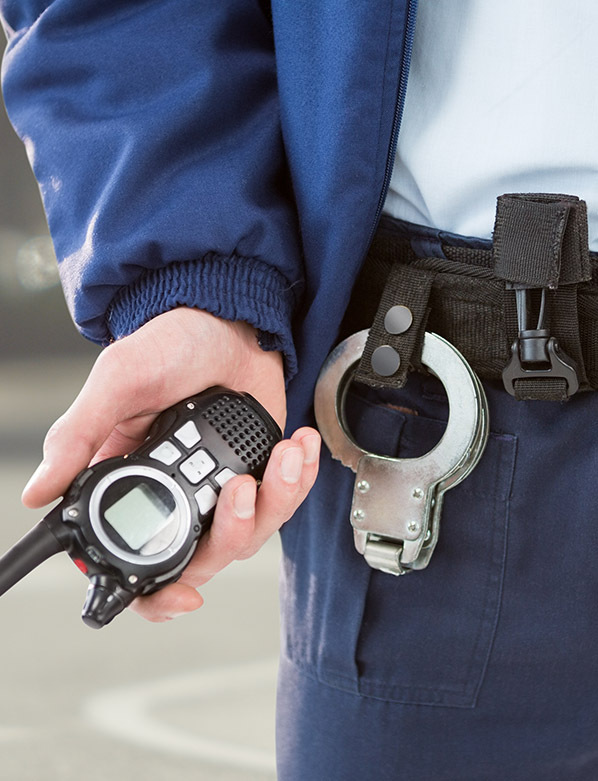 If you need one specialist or guard or a team of specialists or guards, for long or short-term assignments, we can help you create the security solution you require. All security guards and specialists must pass psychological evaluations, background checks, submit and pass drug tests, and complete certified diversity training prior to employment at Windom.